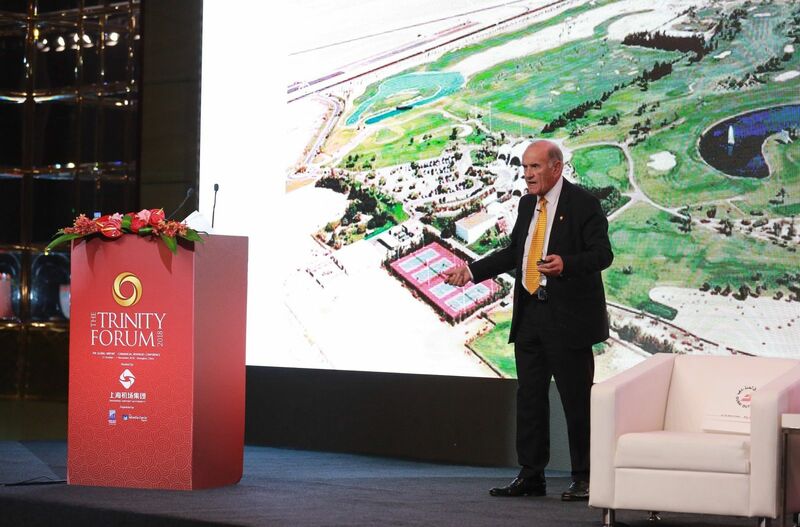 Dubai Duty Free Executive Vice Chairman and CEO Colm McLoughlin, a living legend of the industry, told the extraordinary story of the world’s most high-profile travel retailer, and assessed where the US$2 billion business goes from here. The story of Dubai Duty Free, which celebrates its 35th anniversary on 20 December, is one of the greatest in travel retail history. Started with the aid of a small retail team seconded by Irish airports company Aer Rianta in 1983, the business has gone from US$20 million in sales in year one to close to US$2 billion today. 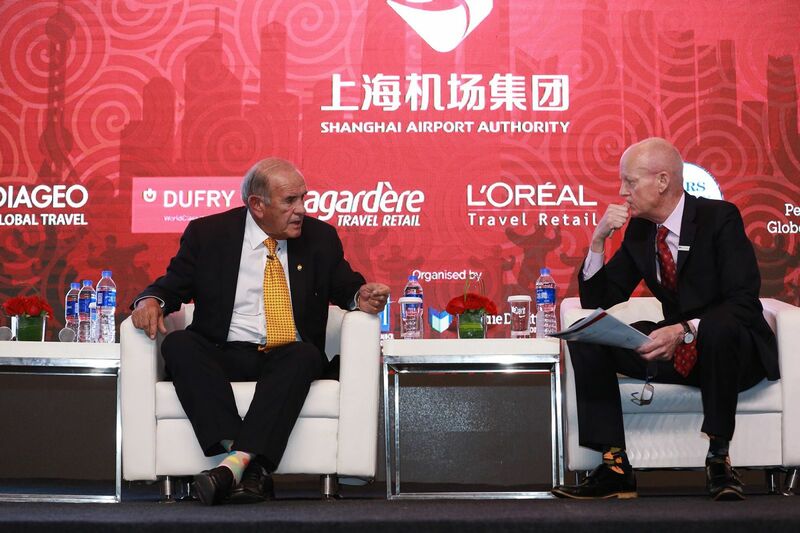 Dubai Duty Free has also played its part in putting Dubai on the global aviation and tourism map, with its powerful marketing investments at home and abroad. 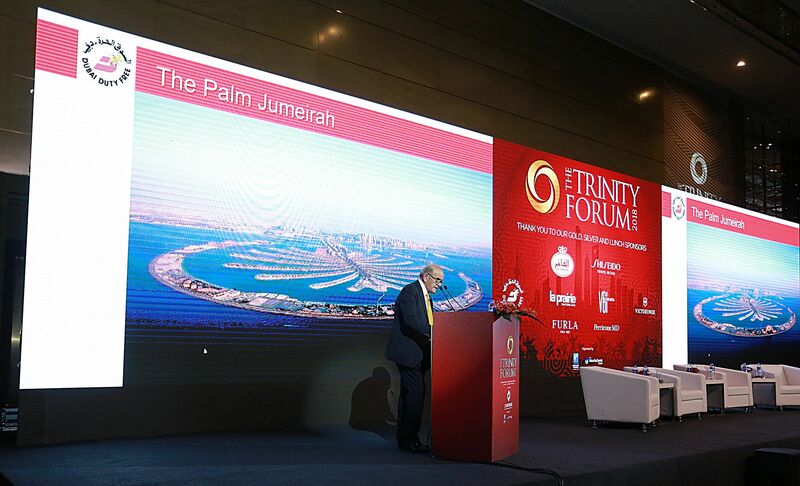 At Trinity, Executive Vice Chairman and CEO Colm McLoughlin told the story, outlining what is possible with a commitment to service and retail excellence. A key element in its approach has been that happy staff make for happy customers, and the company’s commitment to training and to the advancement and wellbeing of its workers is a core tenet of its success. This philosophy has clearly worked for employees, but it has also worked for the customer, translating into surging sales figures over the years. Penetration, said McLoughlin, is approximately 29%. “In 2003 I spoke at the first Trinity Forum, and I remember boasting at that time that we were going to see a turnover of US$300 million. I am happy to say that we did do US$300 million that year, and I am happy to say that now in 2018 we are headed for US$2 billion. With the expansion of Dubai and the World Expo scheduled to take place there in 2020, passenger traffic at Dubai International will continue to provide a solid shopper base for the retailer. 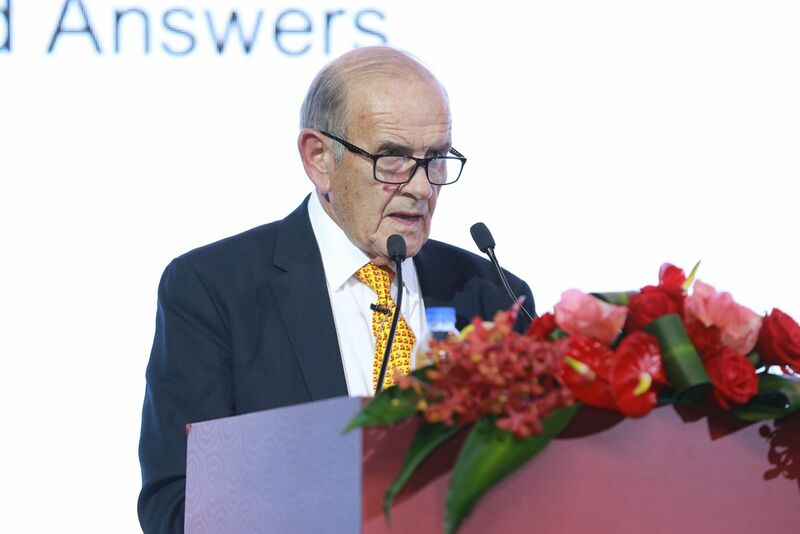 And despite concerns about the future viability of travel retail in the face of the digital world, McLoughlin is confident that the Dubai Duty Free approach will continue to succeed.